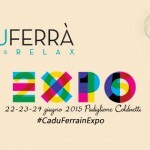 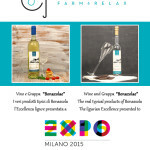 Cà du Ferrà Farm & Relax in Expo Milano: 22-23-24 June 2015, come and visit us! 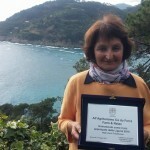 Double Prize from Tripadvisor: Certificate of Excellence 2015 and entry into the “Hall of Fame”!! 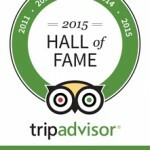 We were rewarded with the 2014 TripAdvisor Certificate of Excellence!